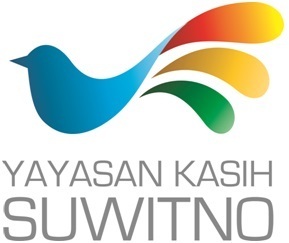 Under the supervision of the Director and coordinate with Finance Officer & Program officer - the Account Officer (AO) will be assisting the Director of Yayasan Kasih Suwitno in managing the financial management. Prepare comprehensive overhead and capital expenditure budgeting, periodic detailed review of budget vs actual expenses under the supervision the director of YKS (Reconciliations). Having minimum of 3 years experiences within the similar role of donor funded project and similar position. Good communication skills - verbal and written – English and Indonesian.